DAN PROTHEROUGH has said team spirits are still high despite Bromsgrove slumping to their sixth straight Midlands Three South West defeat over the weekend. 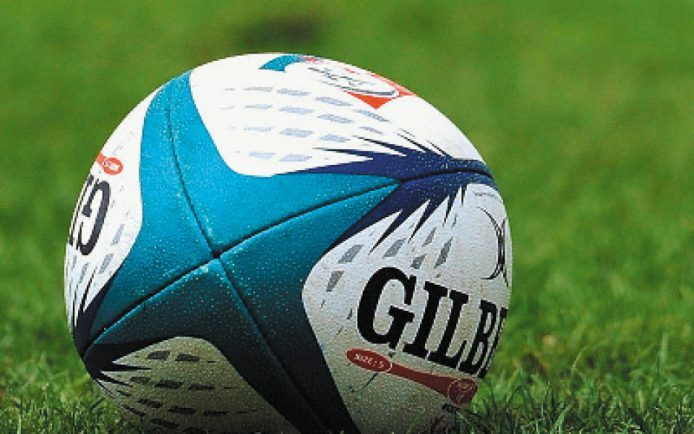 The Boars are yet to win a game this season after they were edged out 22-18 by Cornish-based side Launceston on Saturday. After falling 12-0 down, tries from Josh Holt and Sam Bastock as well as a conversion and penalty kick from James Upton fired the visitors into an 18-17 lead. However, they failed to cross the winning line as they conceded a late try to extend their winless run to six games. Despite the defeat, boss Protherough is adamant the spirit in the side is still high. “It was a very tough game as we played most of it with 14 men but the lads stood up and showed great courage to battle back from 12-0 down,” he said. “The effort and the commitment from the players is fantastic but we’re struggling as the confidence is a little bit low as we’d lost our last five games prior to Launceston. The Boars return to league action on Saturday, October 22 when they entertain league leaders Cambourne who boast a 100 per cent record after six games. Protherough is confident he will have no injuries for the game at Finstall Park and his urging his side to mentally fit for a difficult game. “There are some things we can improve on like being more clinical and accurate when in dangerous areas but the most important thing is to be mentally strong,” he added.